A box of 12 HB pencils. Alexander Graf von Faber-Castell invented the "CASTELL 9000" in 1905. 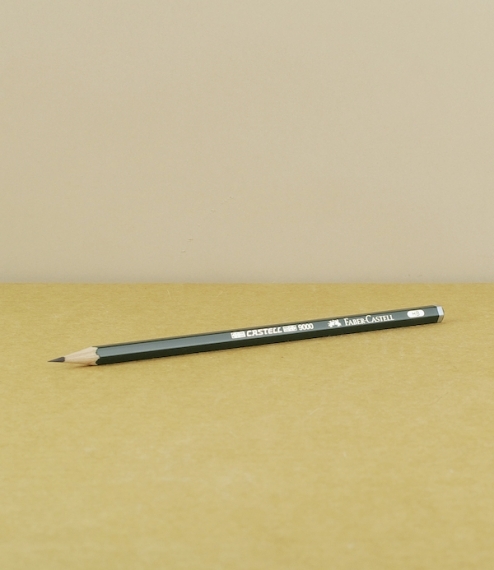 In continuous production ever since, it was the worlds first hexagonal pencil, so designed not to roll off tables or desks, and the first branded pencil to hold its makers name printed on the barrel. Made of the finest quality graphite produced in Faber-Castells signature method, resin bonded to californian cedar slats (pencil shavings can be placed in wardrobes as cedar moth deterrents) and finished in a non-toxic water based laquer. 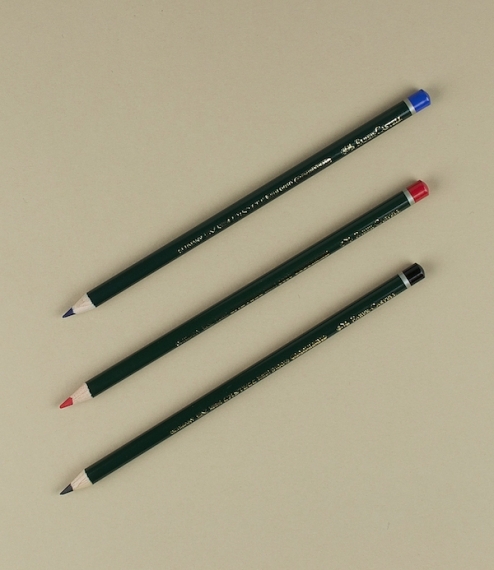 It is to this day considered the standard by which all pencils are judged.